Perhaps you’ve heard of Github, the largest code repository online. You may recognize it as the place where we keep the code for our open source desktop app, itch. So perhaps you’d like to hear that we’ve partnered with the Github to host this year’s Github Game Off! If Game Off sounds familiar to you, it’s because this is the 5th time GitHub has hosted the event but the first time we’ve taken part. What does that mean for you? It means you’ll be able to help vote on the entrants this year to see who takes home the top prize. If this is the first time you’ve heard of the jam don’t worry, you’ve got nearly 2 weeks to get your team together and a month to knock out a project. 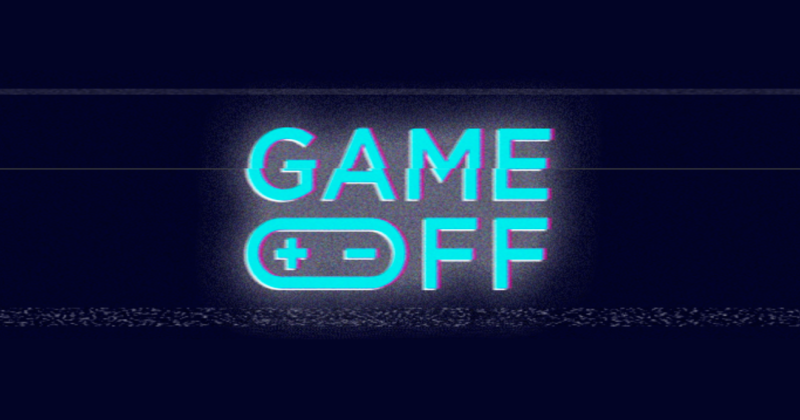 The Github Game Off starts on November 1st at 13:37 PDT and runs until the end of the month. A theme will be announced on the 1st. Any engines, tools, and genres are allowed but open source technology is encouraged! You can join the Game Off on itch.io here: https://itch.io/jam/game-off-2017 and read more about it on the GitHub blog. Join the jam to be notified when the theme is announced, otherwise you can follow along on the GitHub blog and Twitter account.